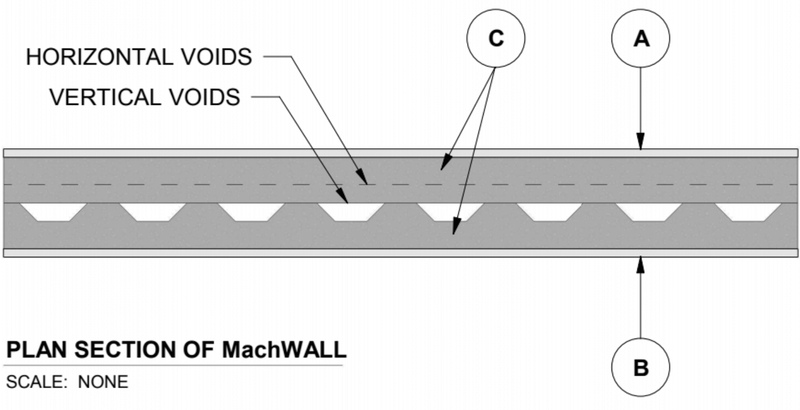 The MachWall™ beats the competition by any metric. Integrated and coordinated vertical and horizontal core channels allow for quick and easy installation of mechanicals and utilities that increase efficiency and decrease overhead. Panelization shifts site fabrication and installation to the factory where automation insures a consistent high-quality product at a lower cost. 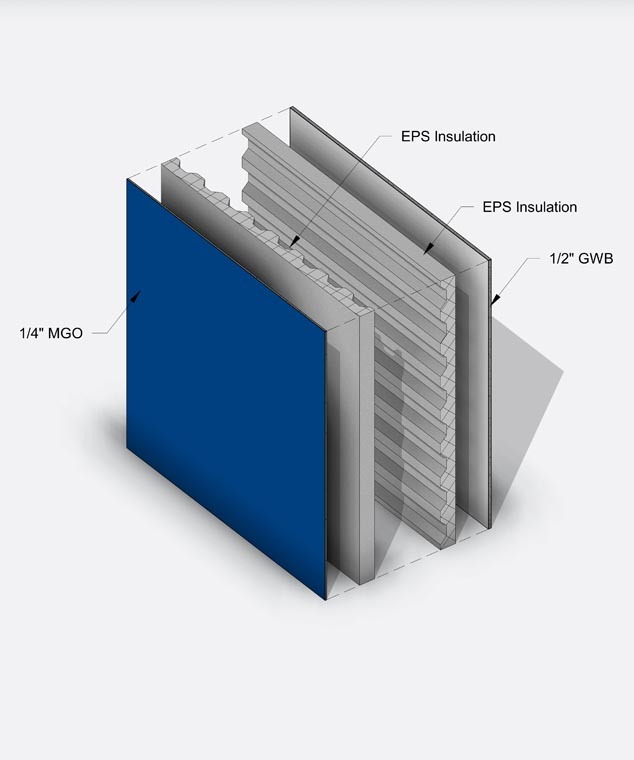 Any situation, combination of materials, owner’s preferences, or builder’s choice can be addressed with the MachWall™ manufacturing process. 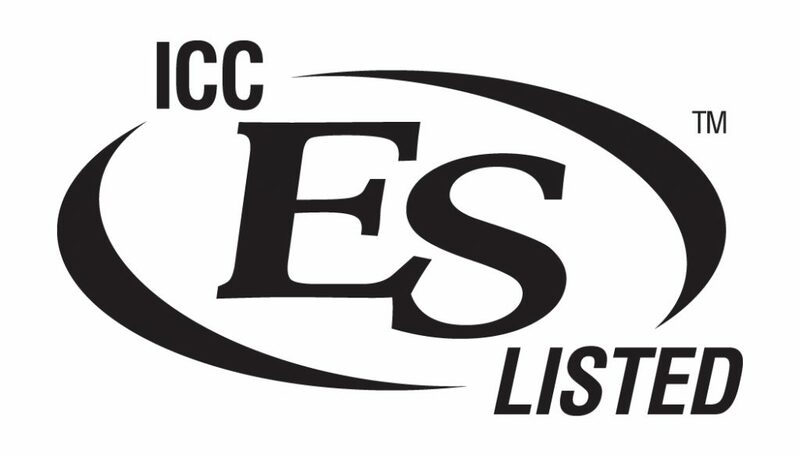 Each project meets the industry’s standard-dimension material needs including local building requirements. Quick installation at the site is safer and helps to significantly collapse construction schedules, which allows for earlier occupancy. How Is The MachWall™ Built? 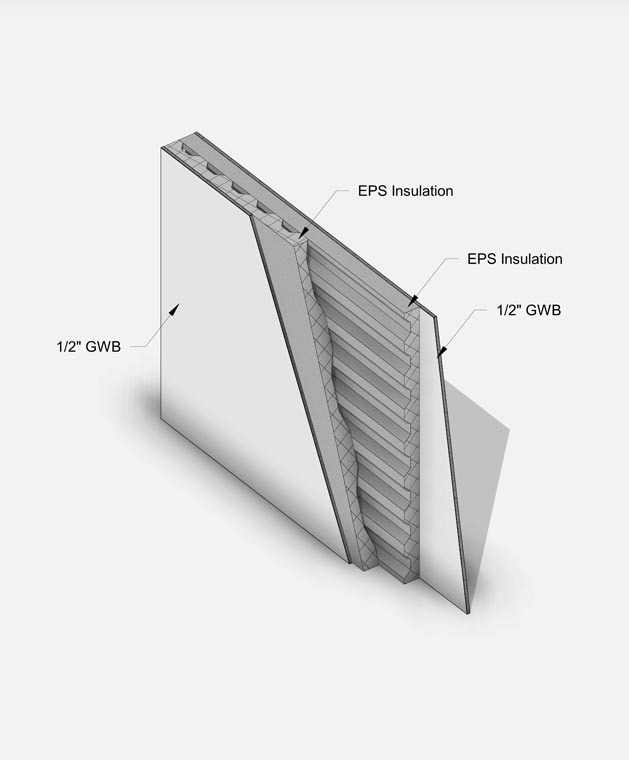 The proprietary MachWall™ process includes creating a multi-material wall that sandwiches together all the elements necessary for a non-load bearing wall. 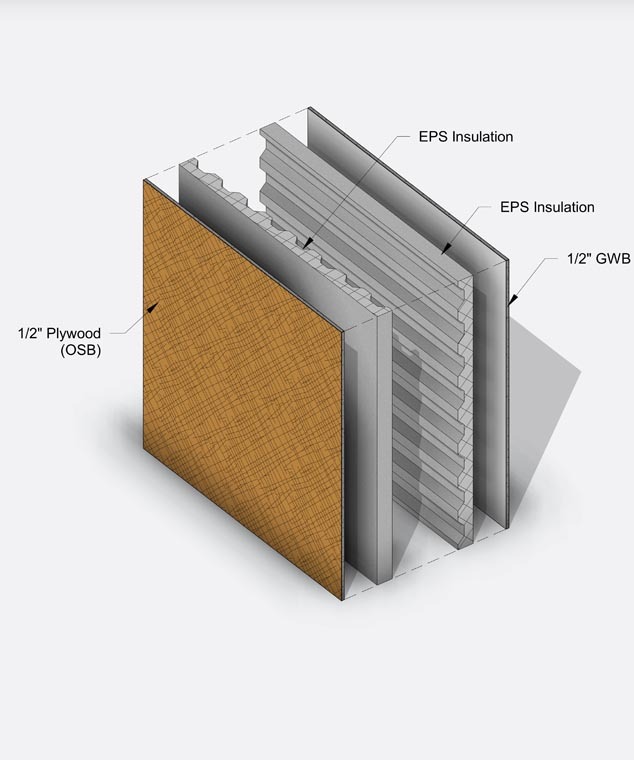 Interior walls can be built using this system, along with a versatile list of surface board materials. All panels are available in thicknesses that are compatible with standard jambs. 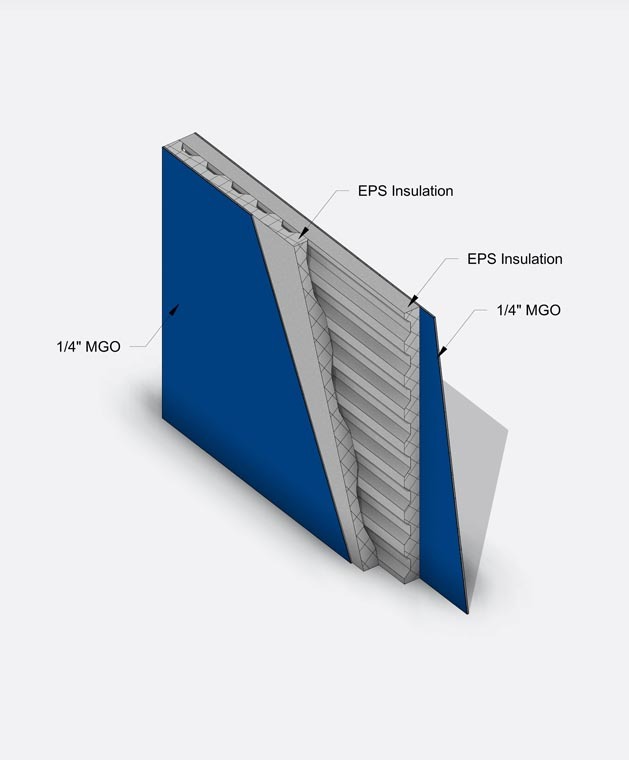 There are grooved central panels layered within the surface boards that create conduit channels, allowing for a variety of utilities to be fed through the wall horizontally or vertically and terminated at any point necessary. 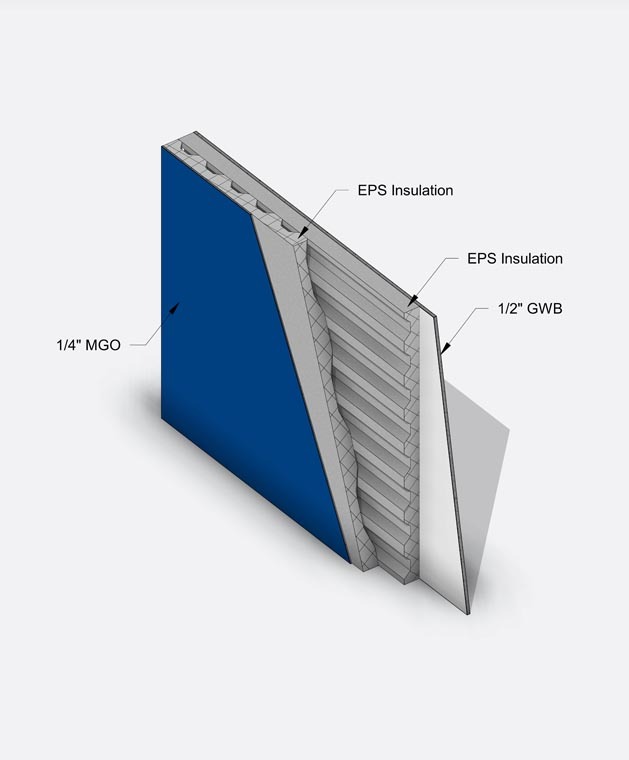 The MachWall™ panels have numerous advantages to the building industry. 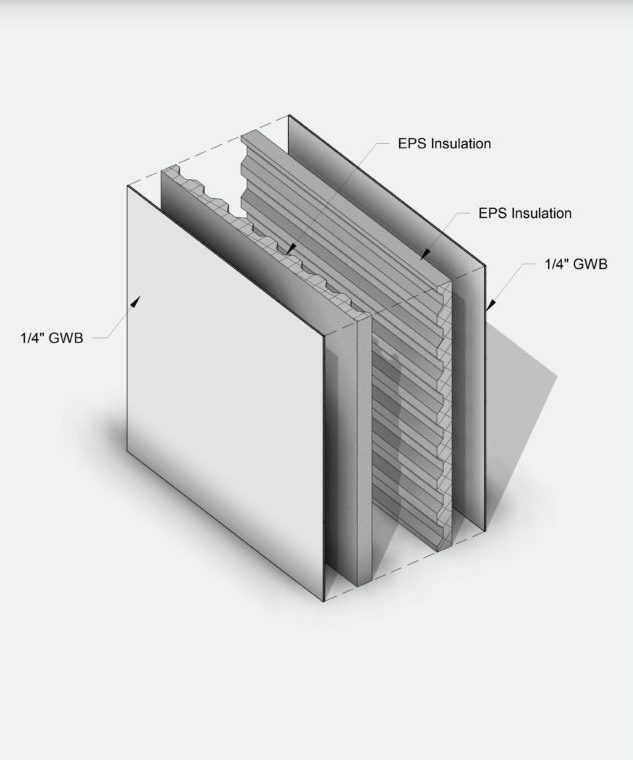 The foremost of which includes: rigid strength, short installation time, internal channels for running utilities, insulation rating superiority, as well as a variety of surface materials to address such situations as moisture control, fire safety and insect resistance. 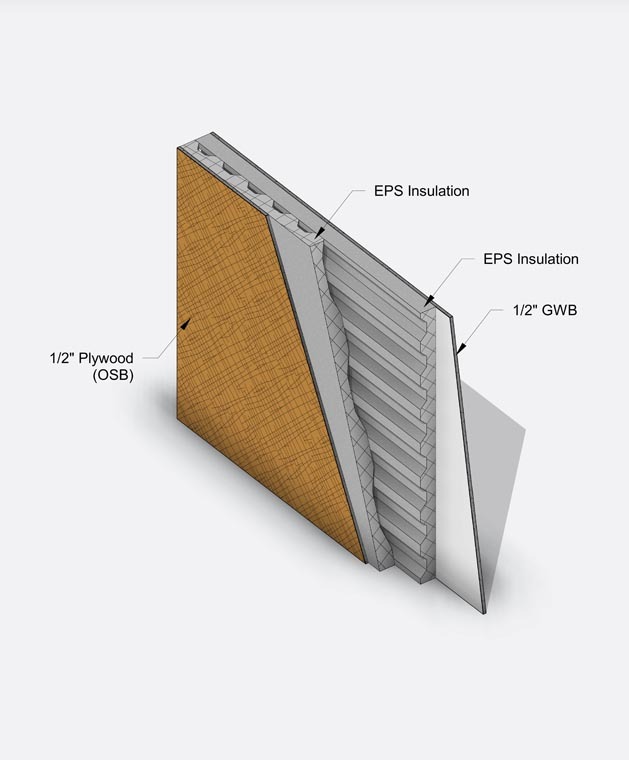 The performance attributes of a MachWall™ include quick and easy installation that is not only contractor-friendly, but also saves money, has a fire-resistant sheathing, and provides sound reduction and thermal comfort. 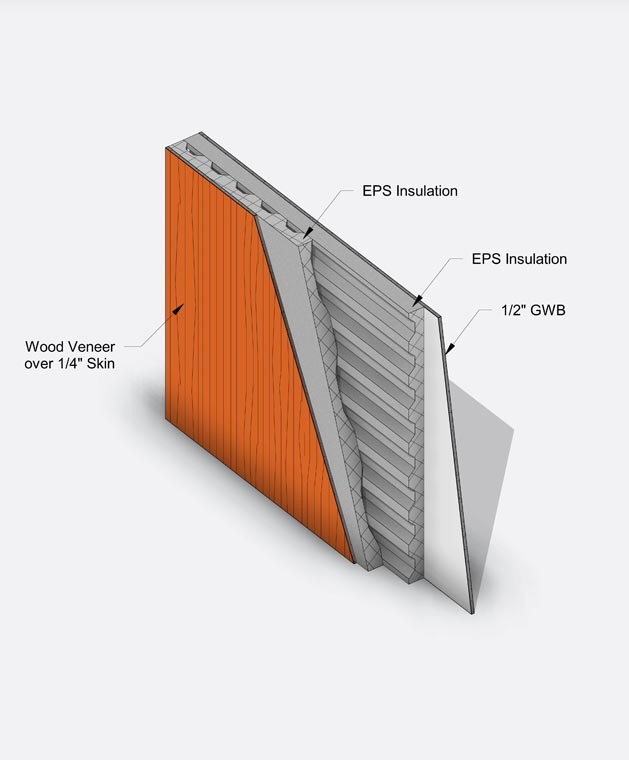 The product solutions of the MachWall™ include flexibility in sheathing materials. 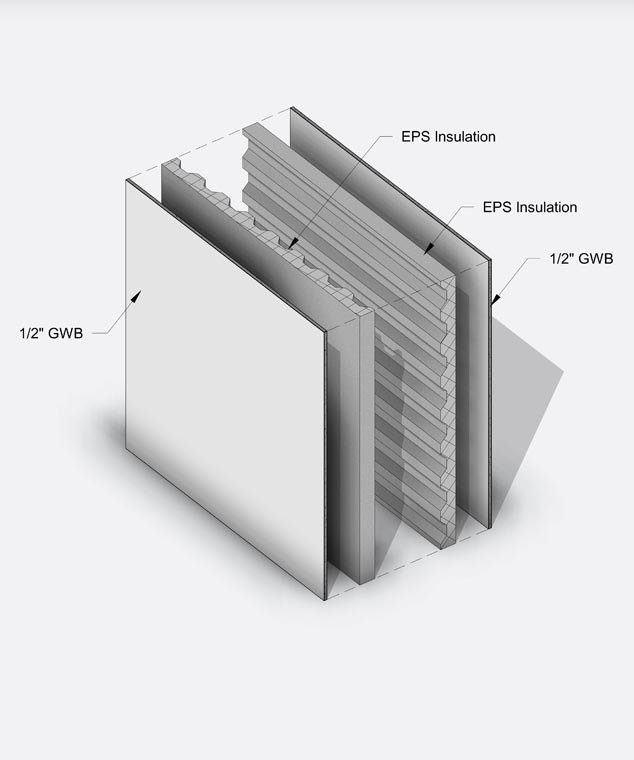 All panels are available in thicknesses that are compatible with standard jams. 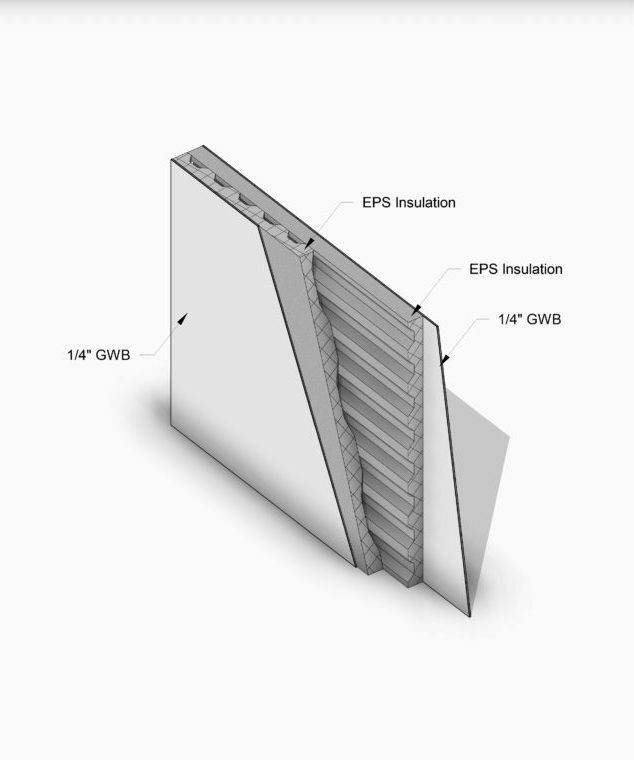 The MachWall™ can be covered in traditional gypsum board, as well as versatile Magnesium Oxide board. 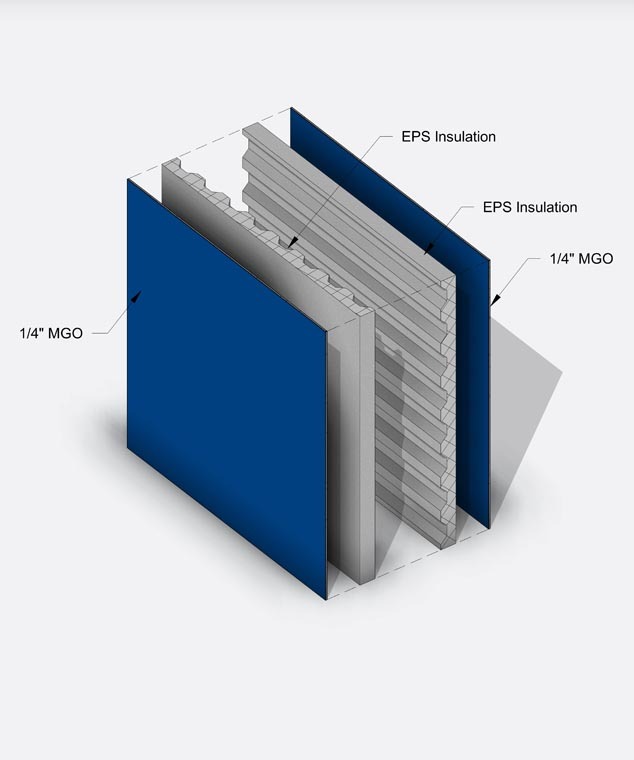 The added benefit of using MgO is calculated in the safety standards: MgO is a non-toxic, eco-friendly product that resists water, mold, and termites. This versatile new product can transform your build by cutting time in half. Some have even reported a five-times-faster build with an experienced crew. 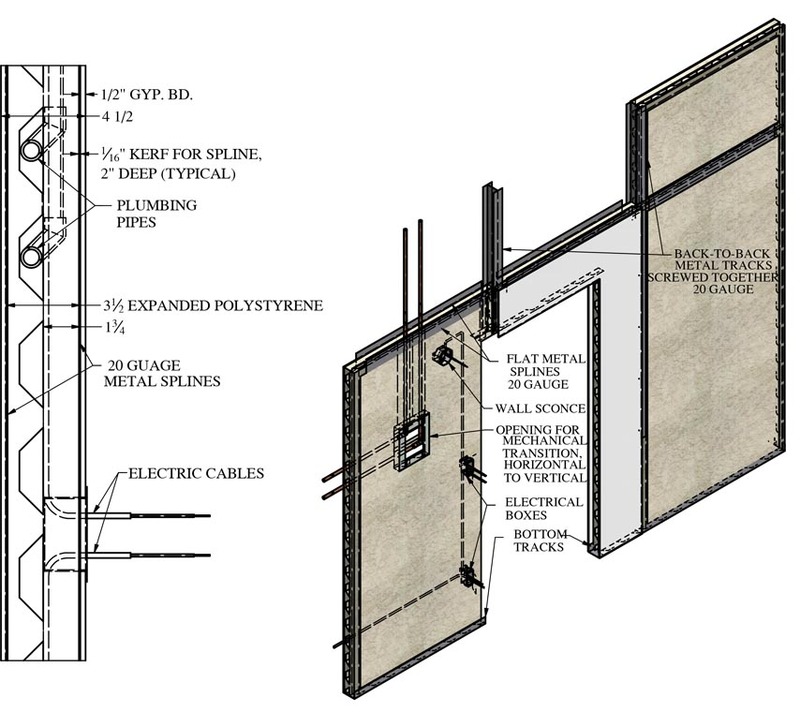 For more drawings and specific installation information for the MachWall™, we have provided additional resources here.